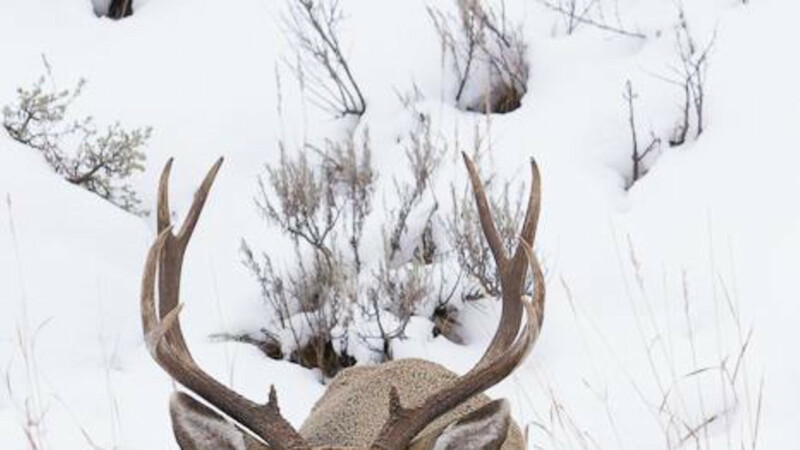 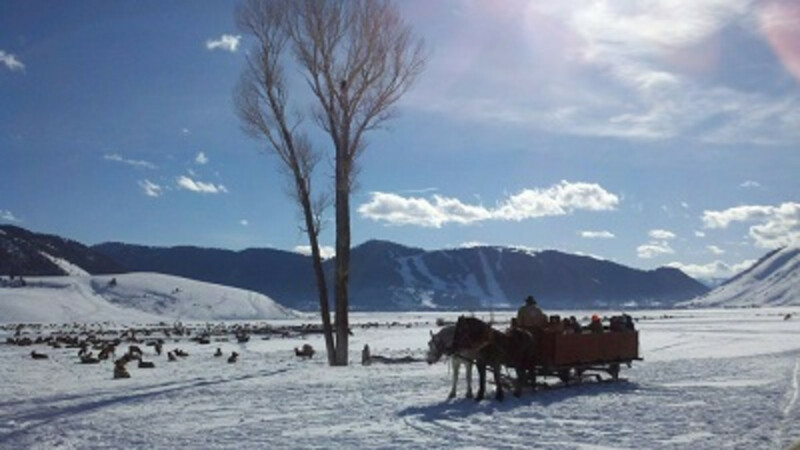 Located directly across from the magnificent National Elk Refuge, the Flat Creek Inn offers every guest great service and affordable lodging all year long. 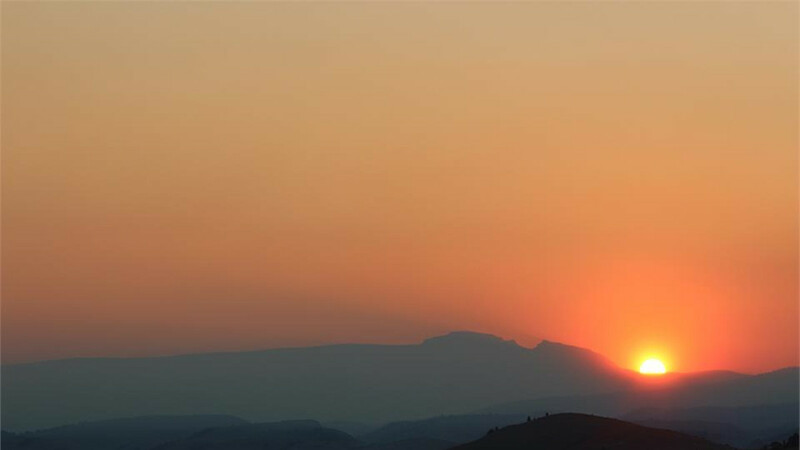 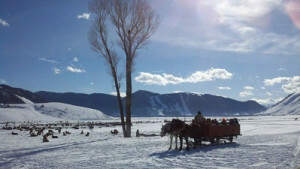 Awaken each morning to breathtaking views of the Gros Ventre Mountain Range and the Sleeping Indian on Sheep Mountain. 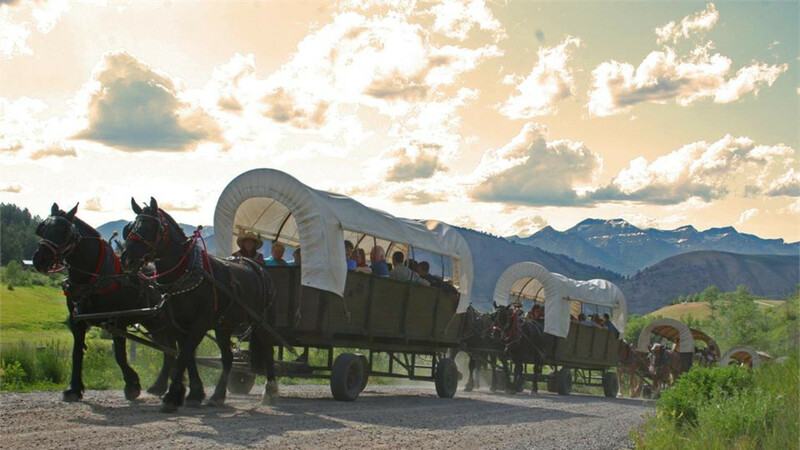 The location of Flat Creek Inn makes Jackson Hole, Yellowstone and Grand Teton National Parks easily accessible. 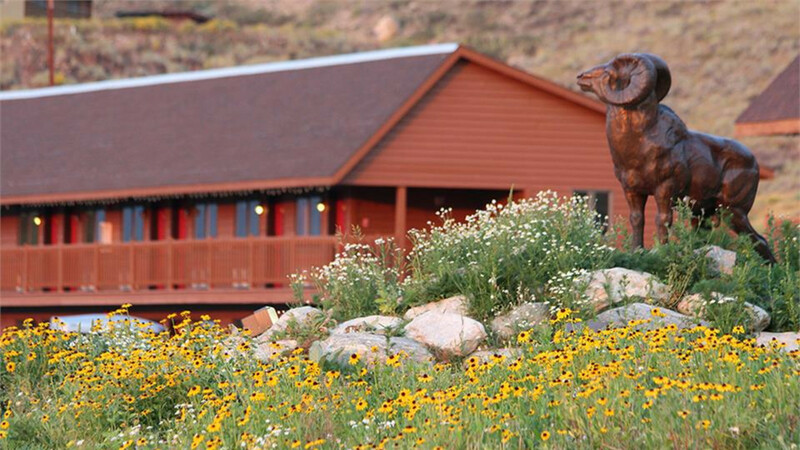 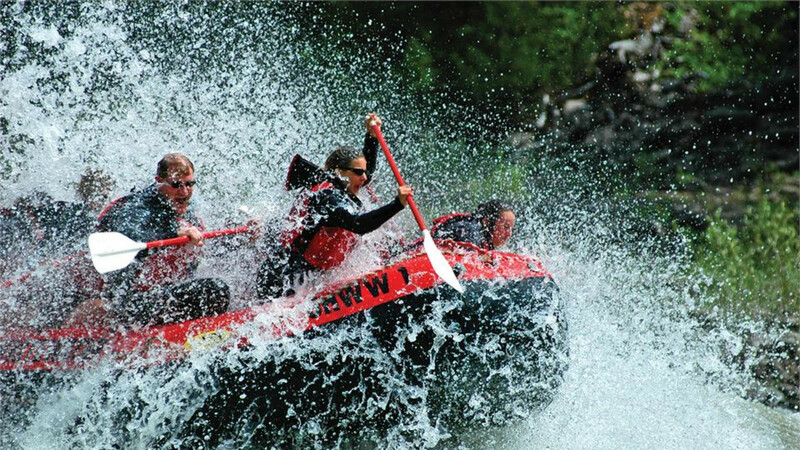 Allowing you to experience all of the majestic scenery and wildlife. A Clean Place for Basecamp!